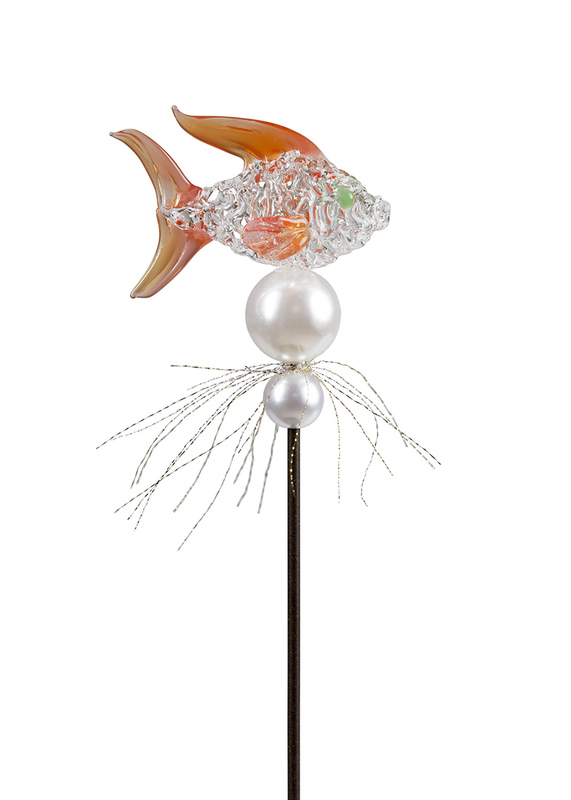 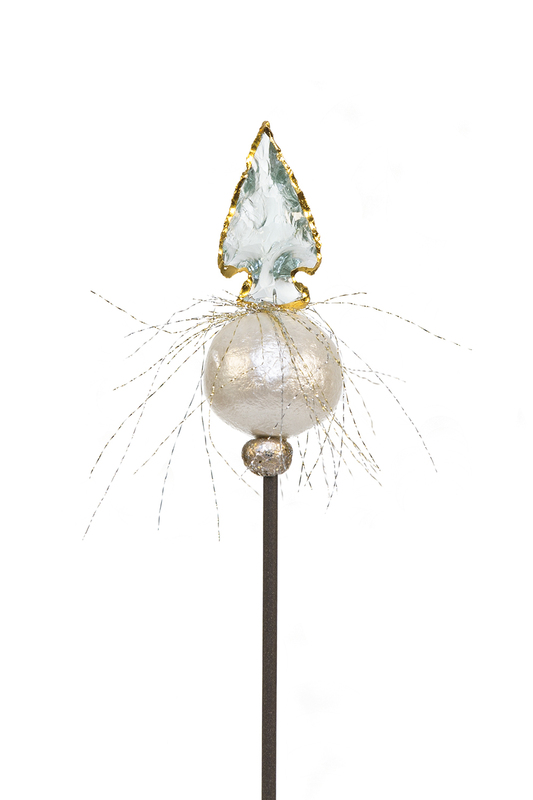 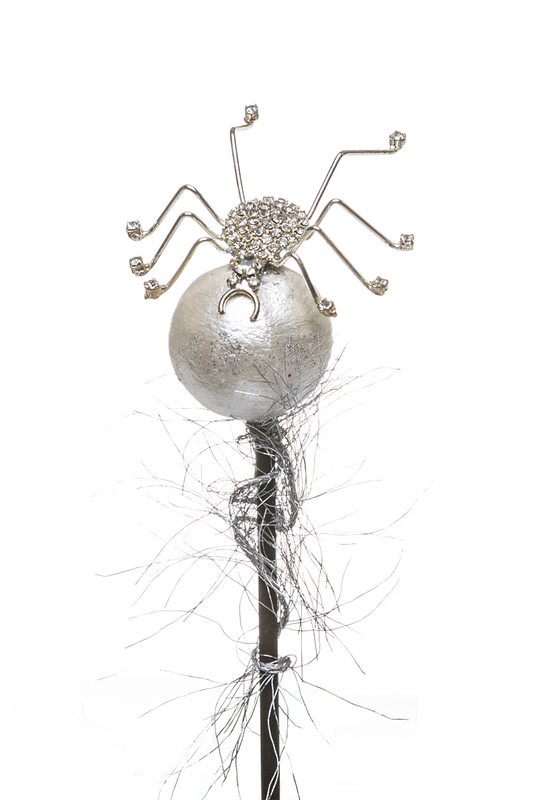 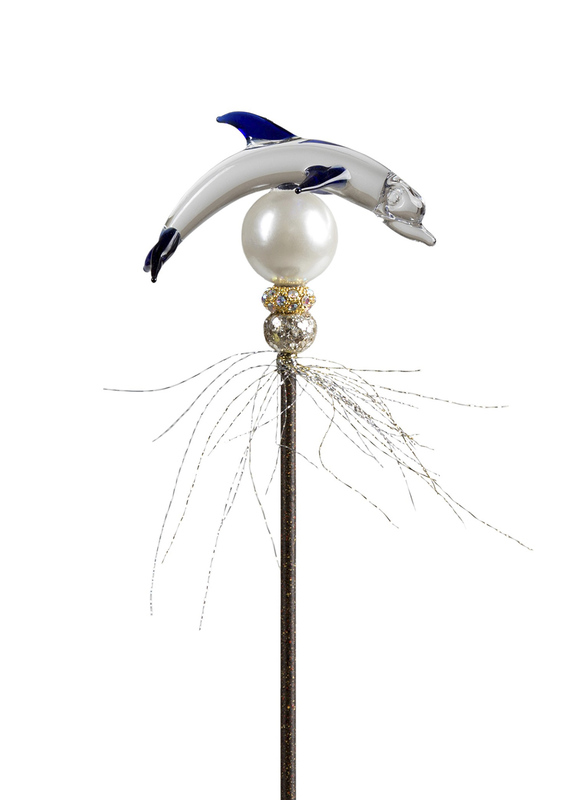 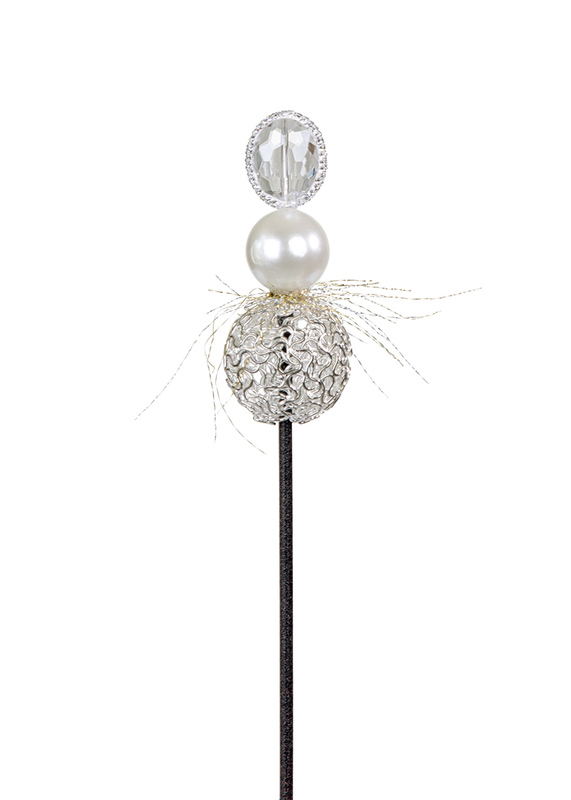 Orchid Support Stake Shiny bug is rhinestoned and regal in silver, sitting atop a white pearl. 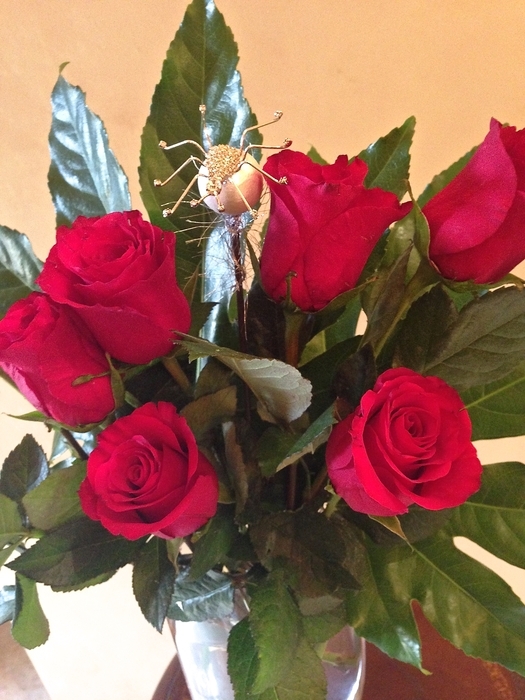 You will love this beautiful bug in your home as it sparkles at you each time you walk by. 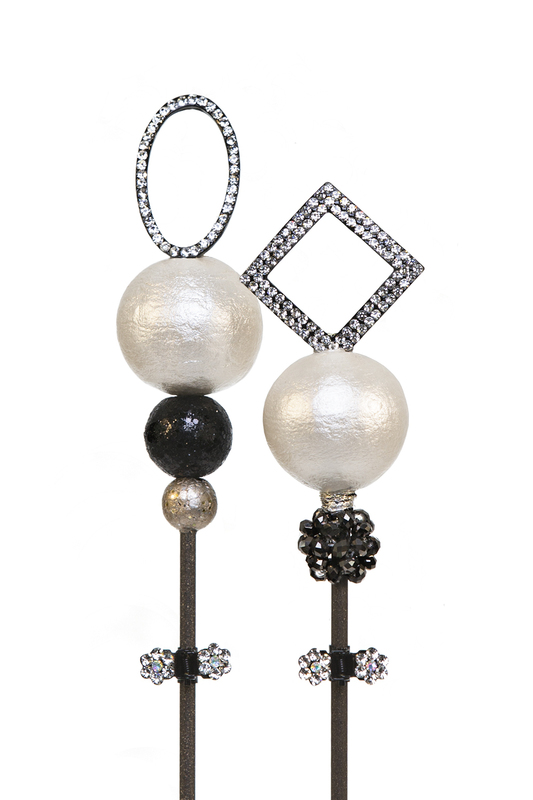 Each 22″ BotaniStix® support stake is made of quality aluminum, then detailed with jewelry grade details. 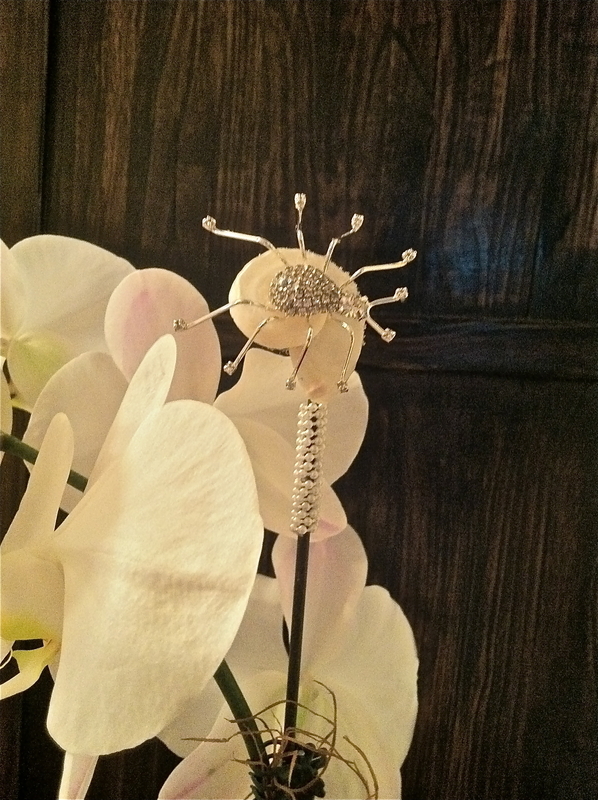 Every handmade BotaniStix® is as unique as you are.